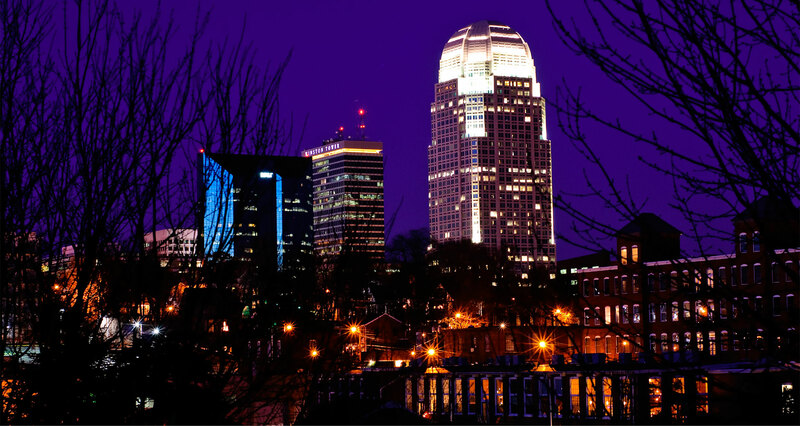 Convenient Location: The Piedmont Triad is centrally located on the eastern seaboard, easily accessible both inside the state of North Carolina as well as the Southeast region. Our convenient location provides better access to markets and labor. Productive Workforce: Our region includes a trainable workforce of more than 850,000 people with a high productivity rate, as well as experience in manufacturing, financial services, healthcare, and the biomedical field. Strong Transportation Infrastructure: With four major Interstate highways and numerous secondary routes, the Triad boasts superior road transportation. The region also contains a large commercial airport and is about an hour’s drive from two additional airports with international departures. Ground and rail connectivity to seaports including Norfolk, V.A. ; Morehead City, N.C.; Charleston, S.C. and Savannah, G.A., add to the region’s accessibility and potential for trade and transport. Business Cost Advantages: These advantages include competitive wages, a variety of available real estate, lower taxes, and lower utility costs.